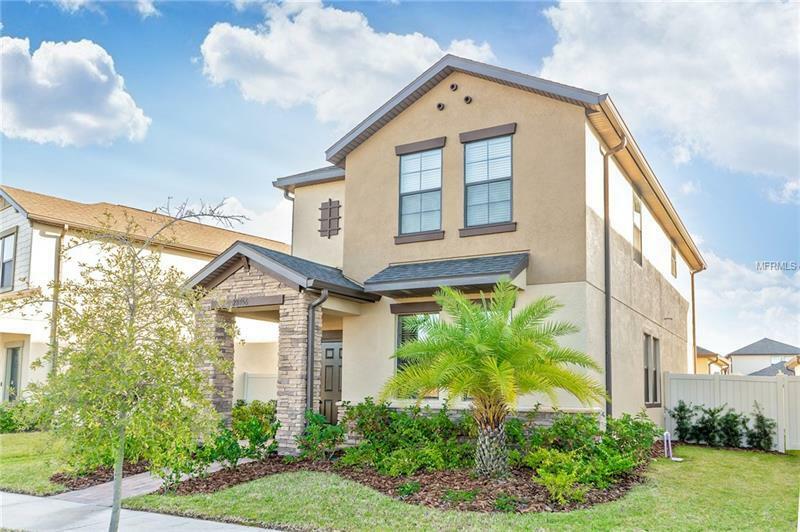 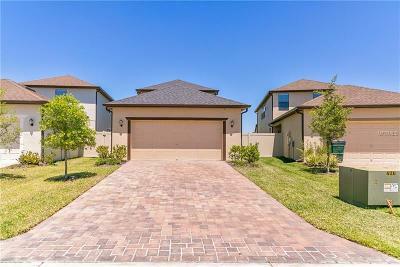 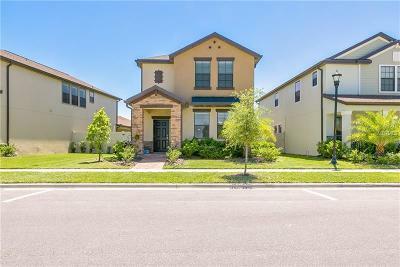 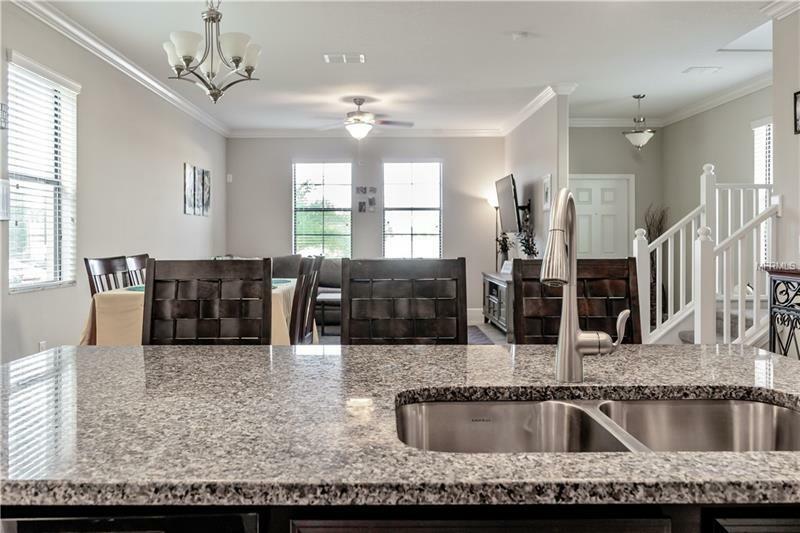 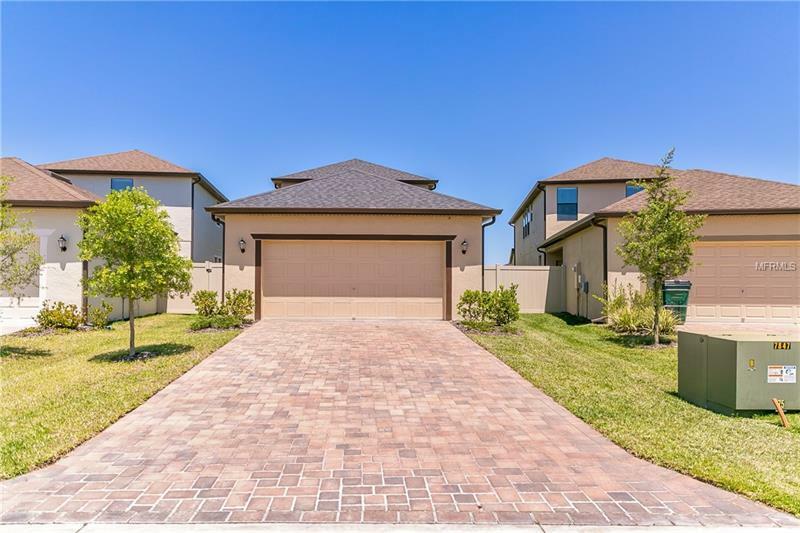 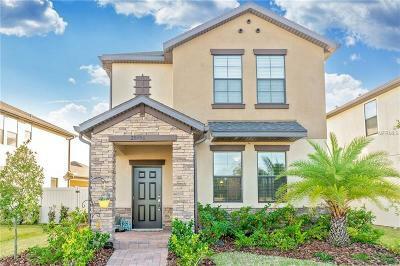 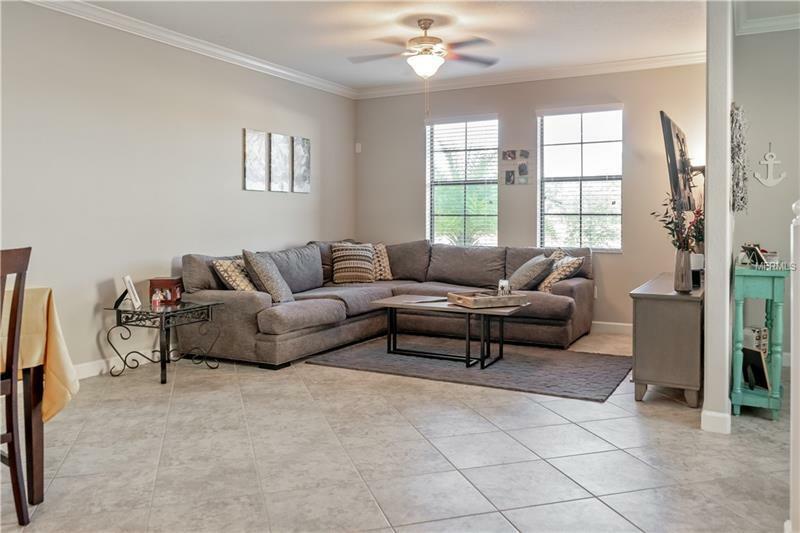 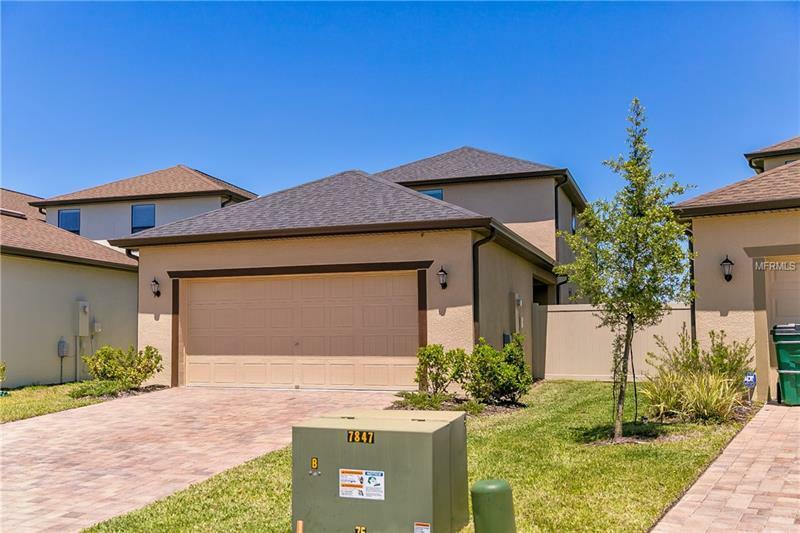 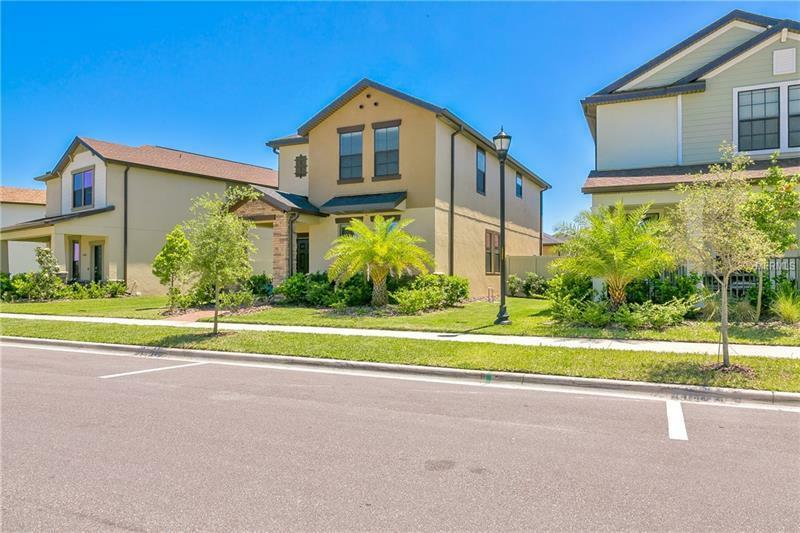 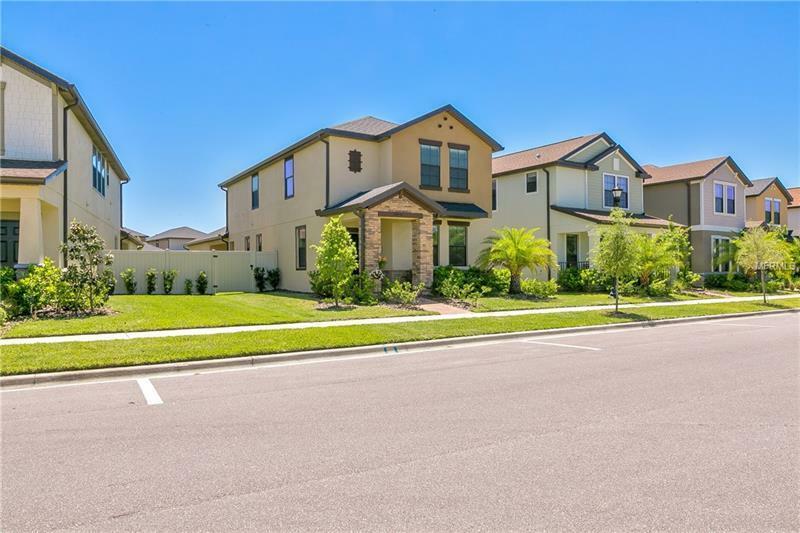 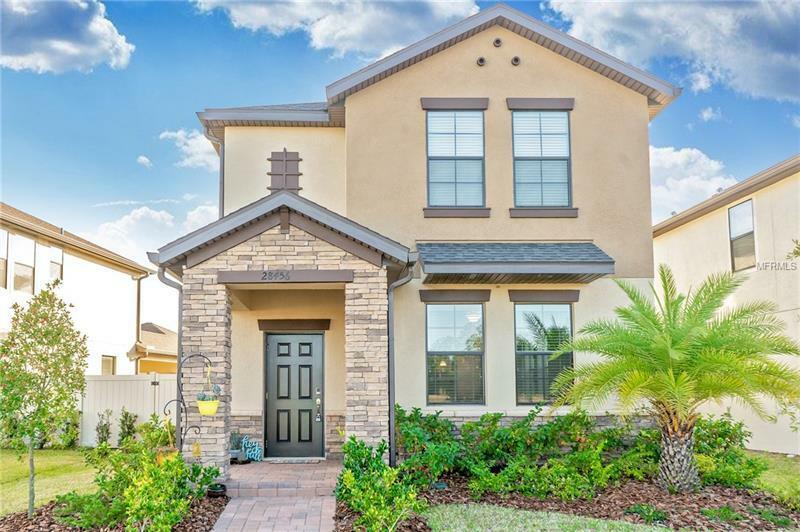 Immaculate move-in ready home located in the quaint and convenient community of the Arbors at Wiregrass. 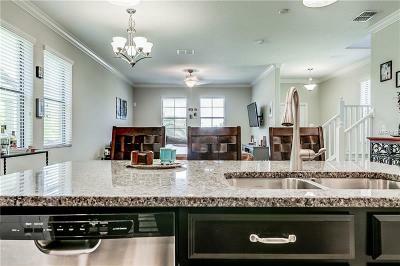 With 4 bedrooms 3 baths and 2023 sq.ft. 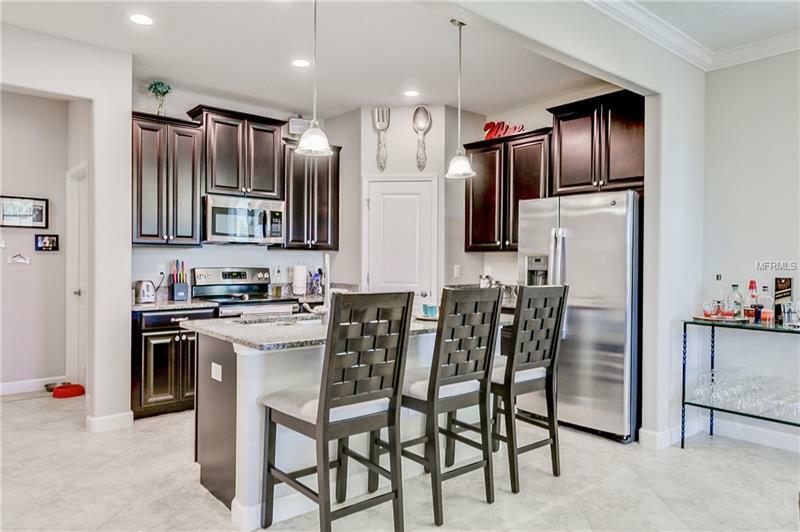 this home provides space and luxury. 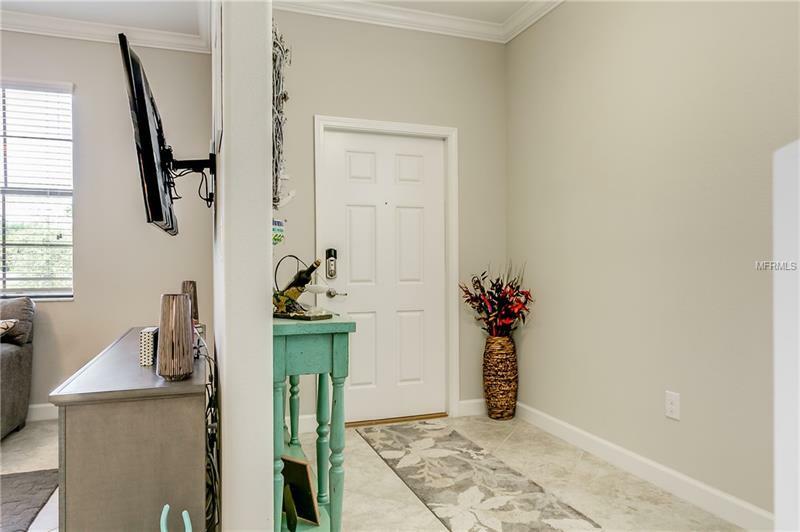 Downstairs youâll find an open living area along with 1 bedroom and 1 full bath. 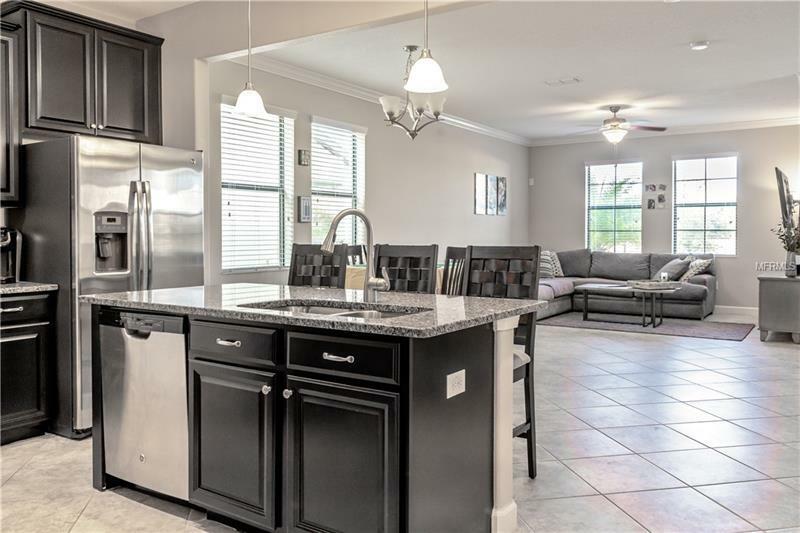 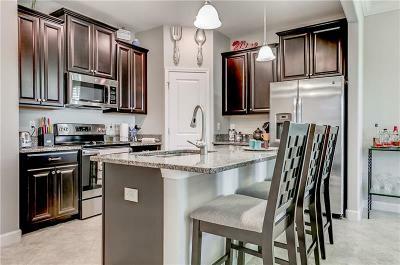 The inviting kitchen features 42â cabinets granite countertops island stainless steel appliances and a built-in desk/work area. 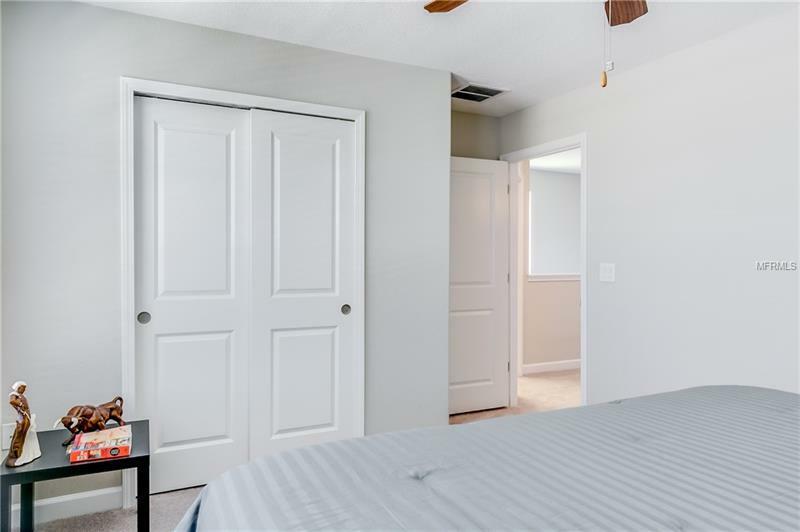 Upstairs are 3 bedrooms and 2 baths. 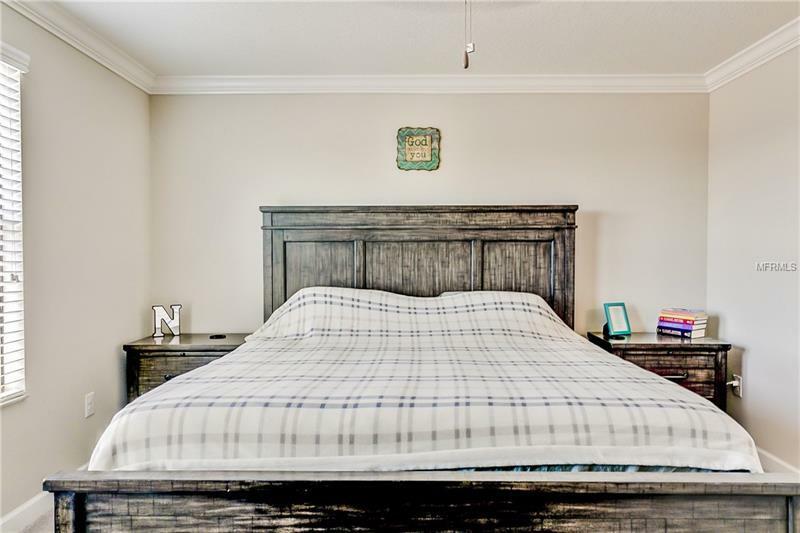 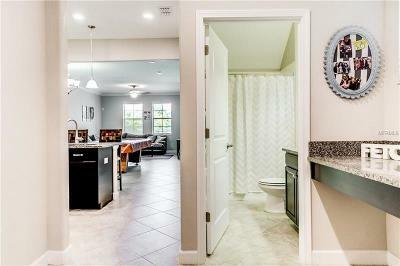 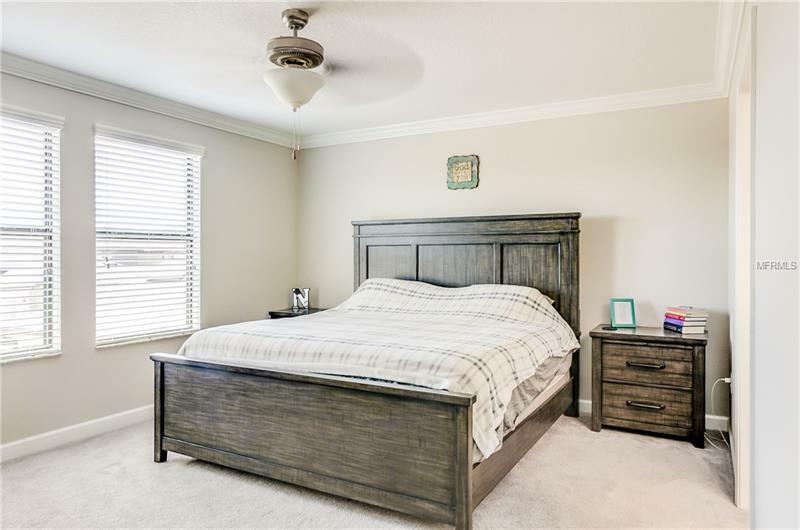 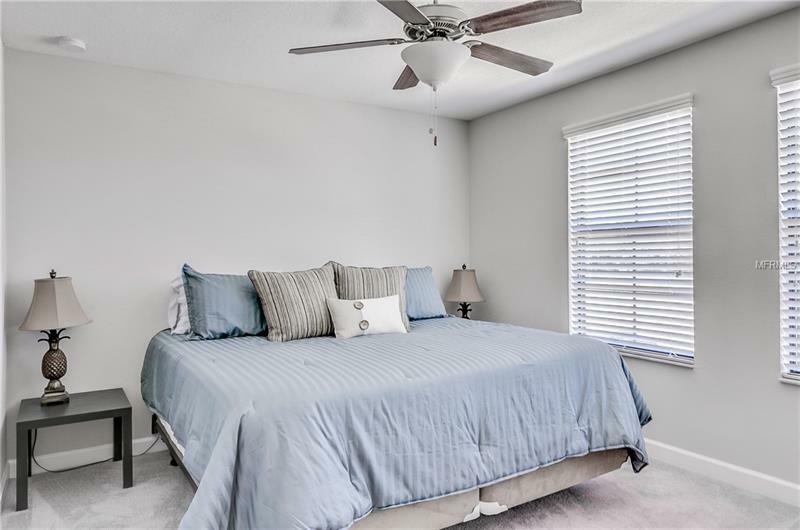 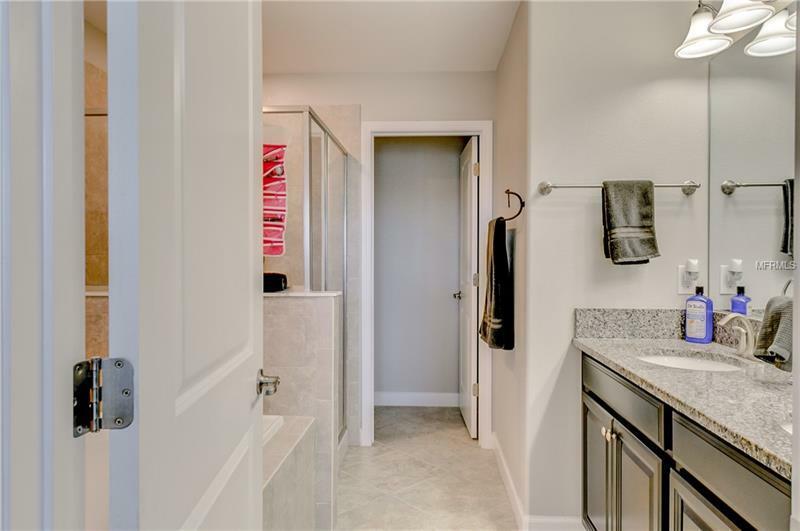 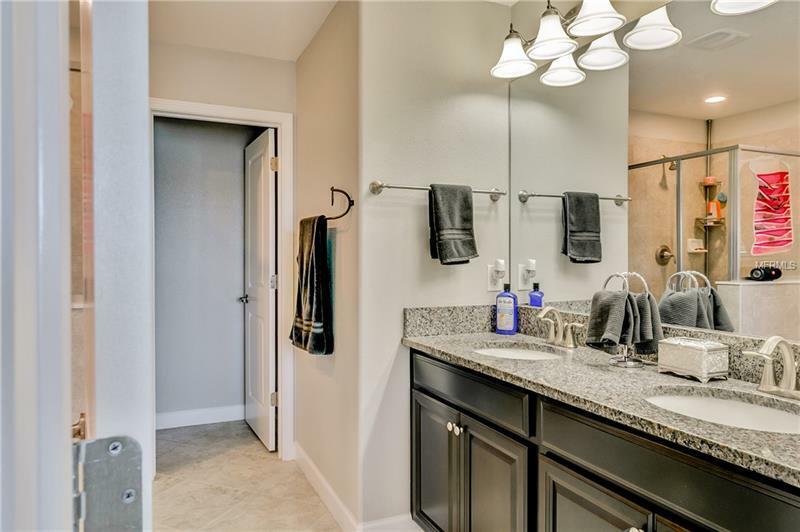 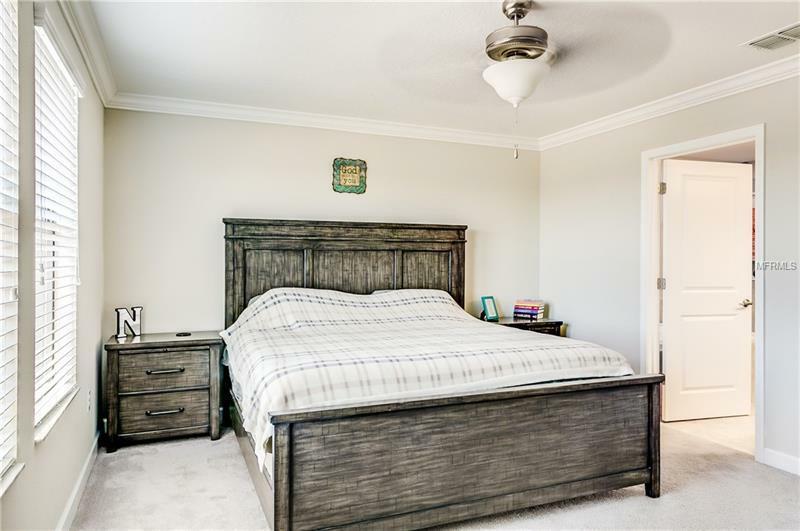 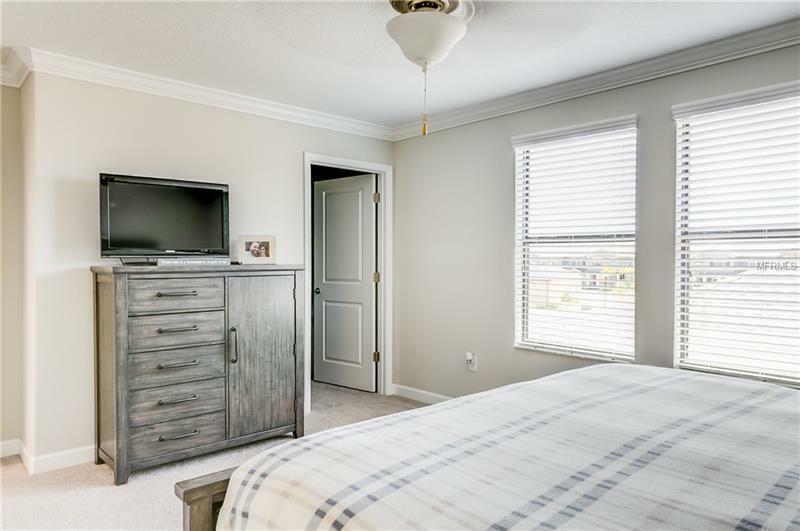 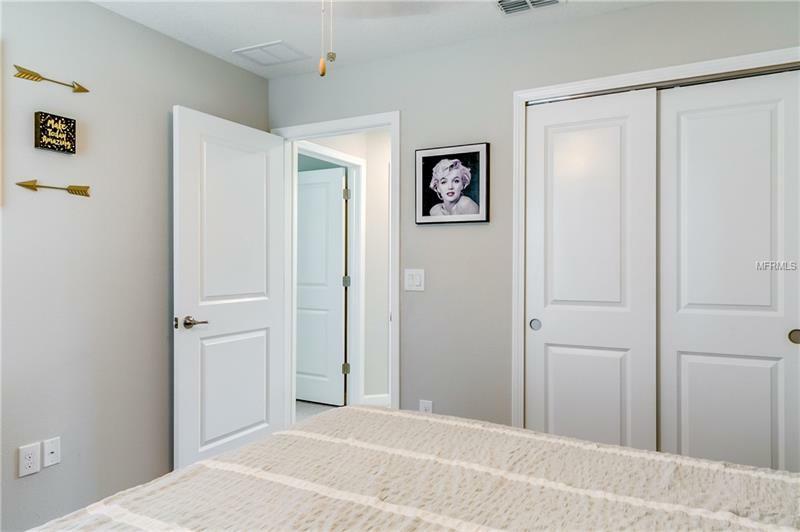 The master is split from the other bedrooms and features a walk-in closet and beautiful ensuite bathroom with his and hers sinks garden tub and walk-in shower. 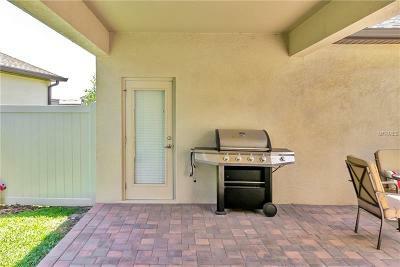 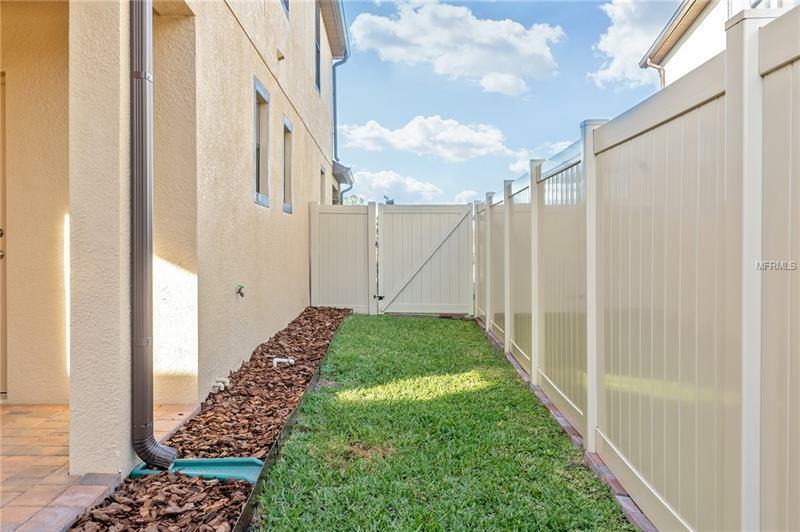 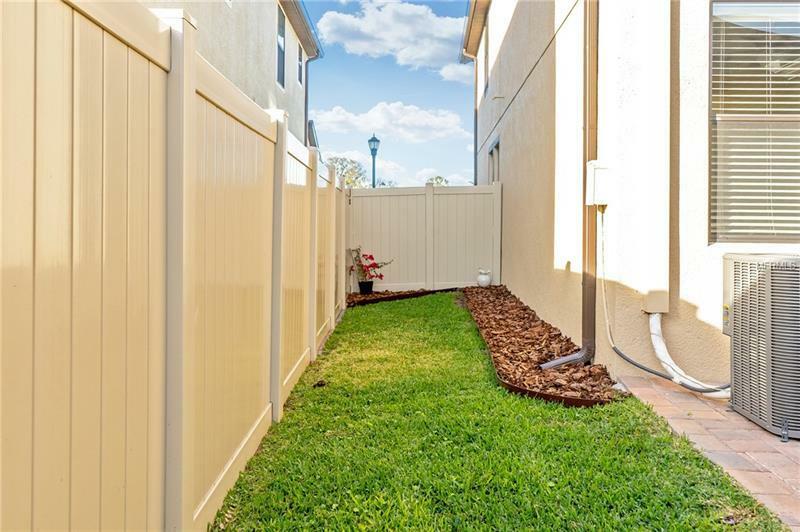 Outside is a fully fenced yard with private patio. 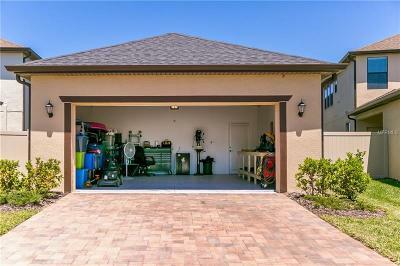 The rear-loaded 2 car detached garage has a nice oversized paver driveway. 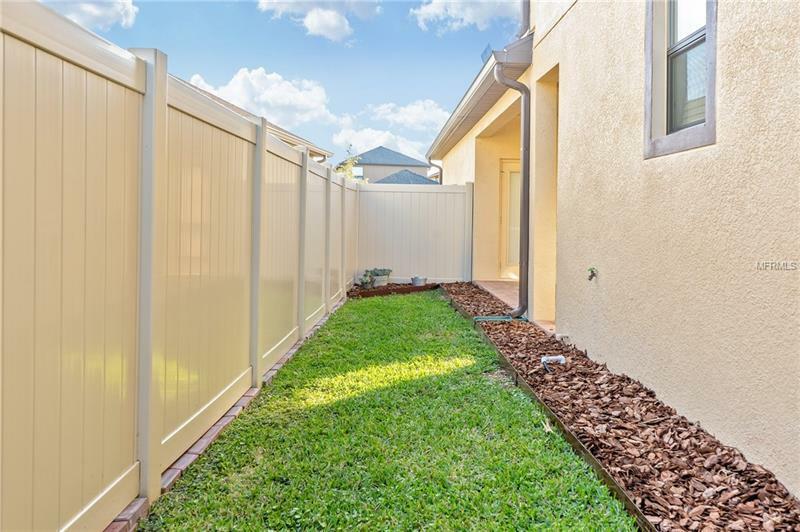 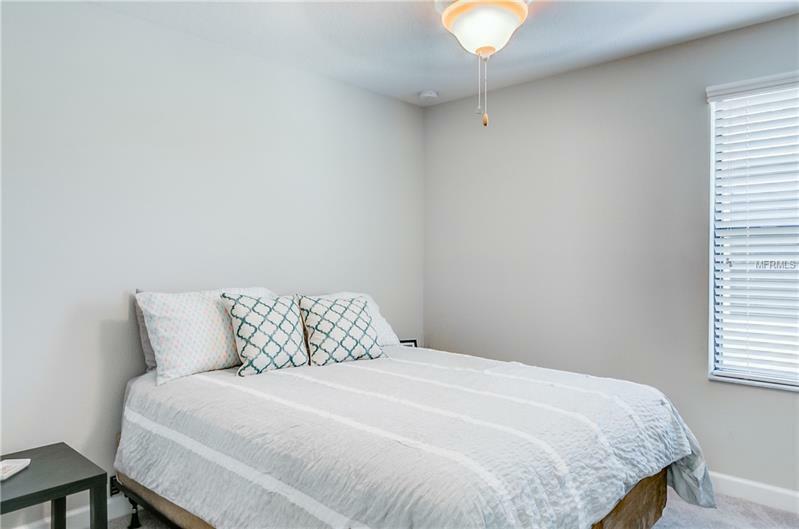 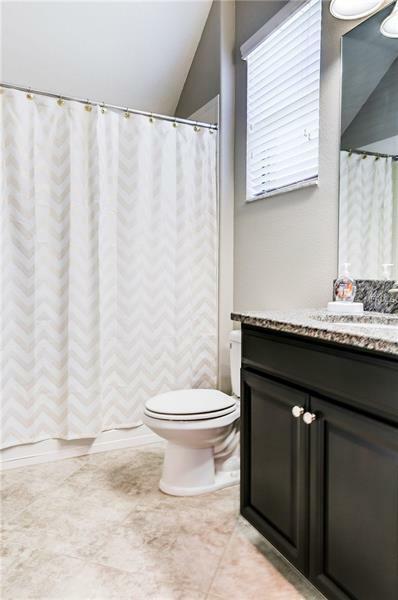 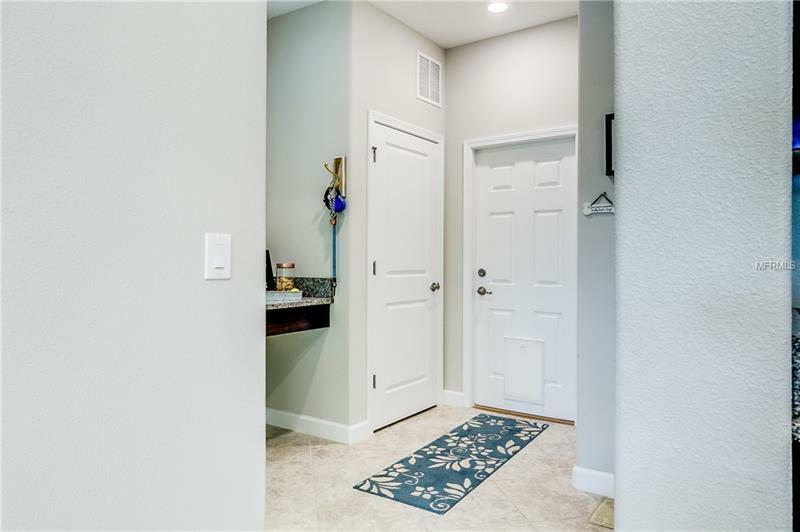 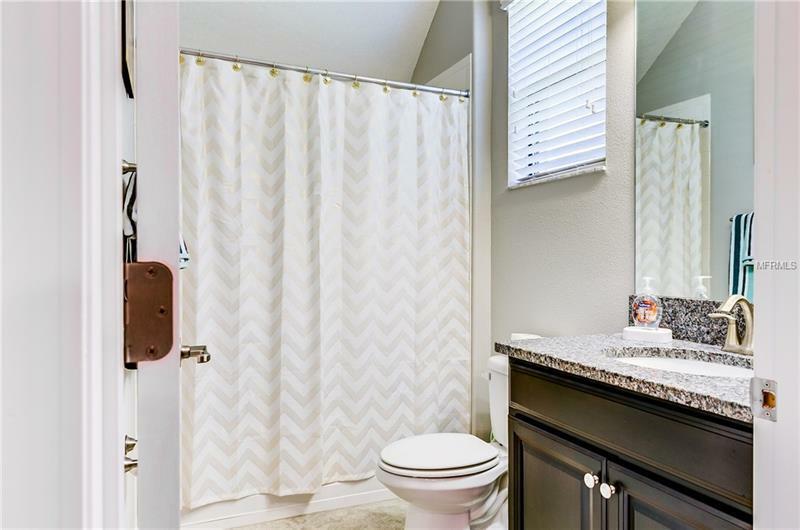 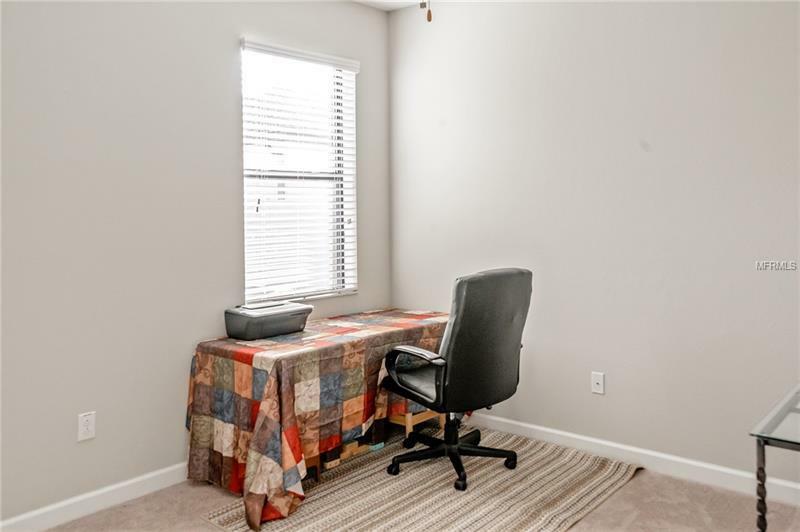 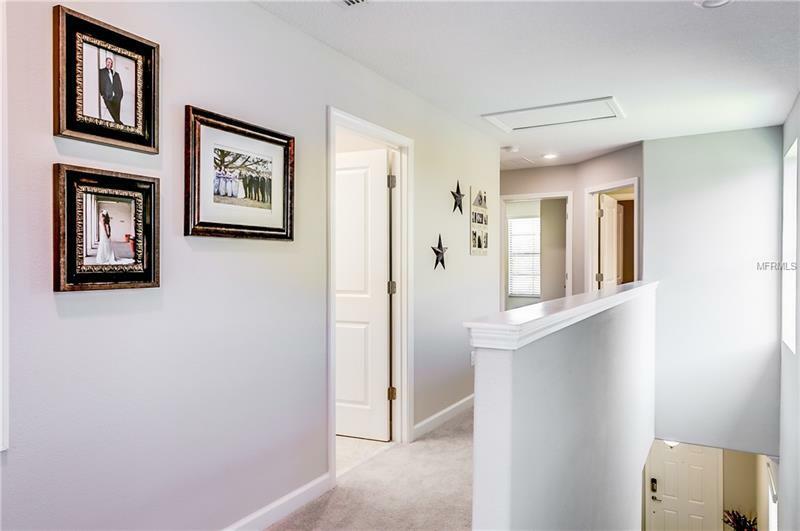 Other features include an in-wall pest system crown molding throughout 6â vinyl privacy fence irrigation system and ECO SMART energy efficiency with standard radiant barriers that keeps the 2nd floor cool and the electric bill low. 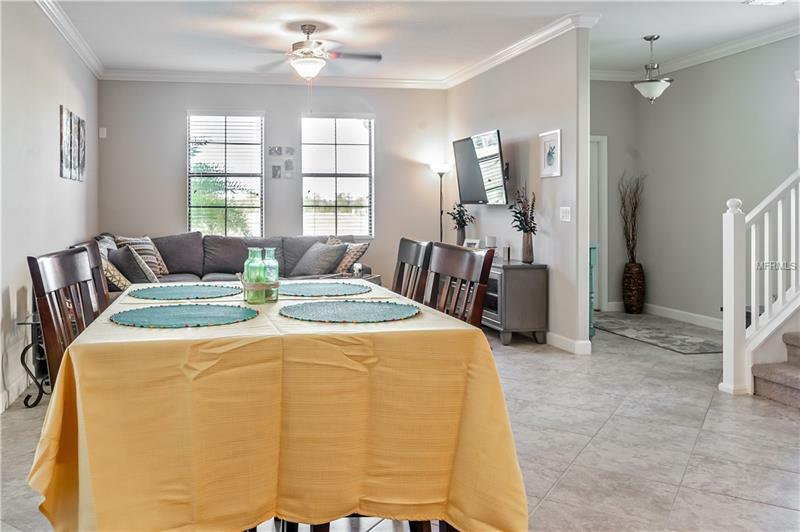 This home is conveniently located near the community pool and parks. 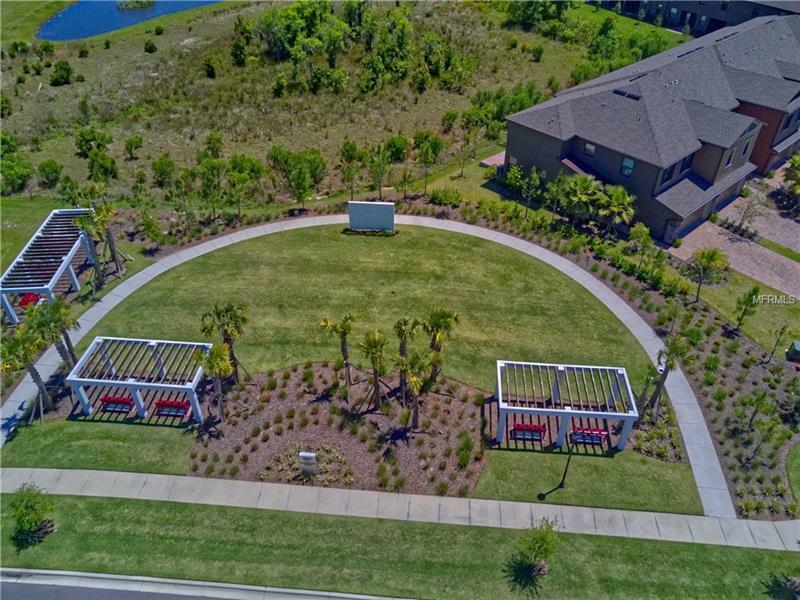 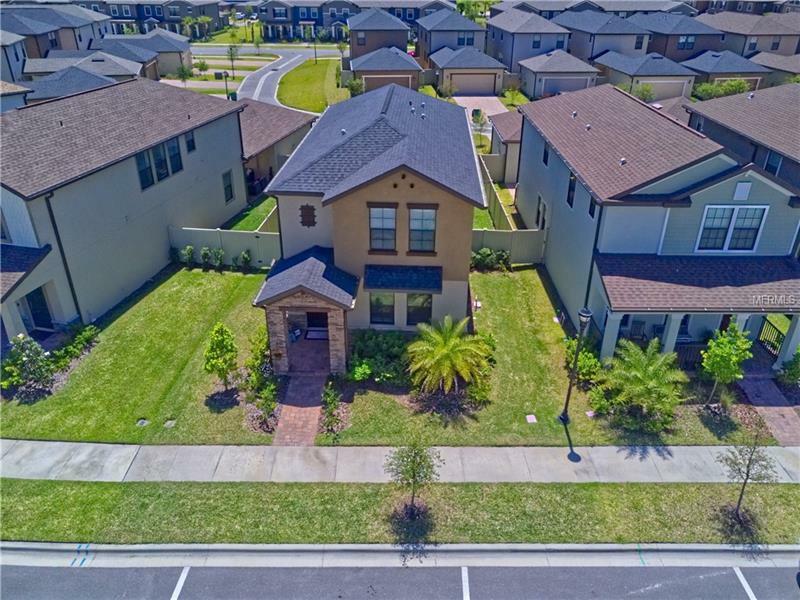 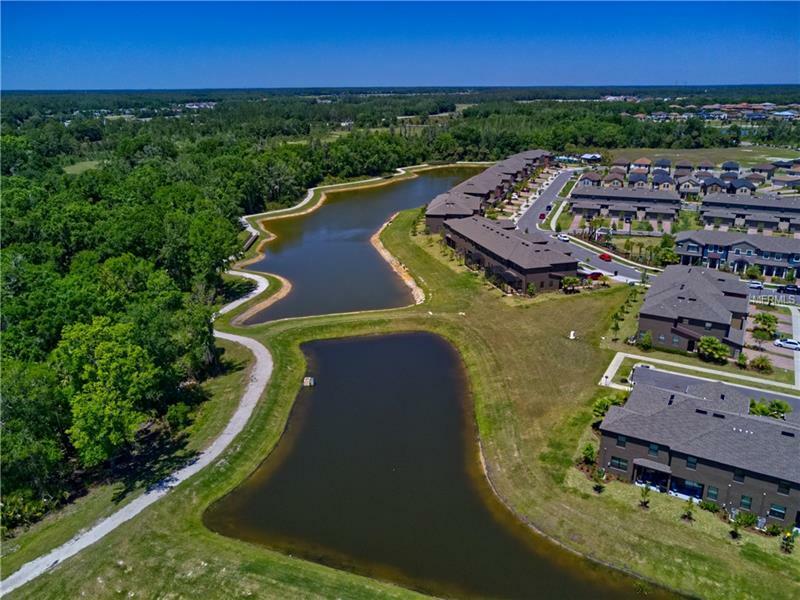 The Arbors at Wiregrass offers a pool and cabana with a movie picnic park dog park and a number of smaller community areas throughout. 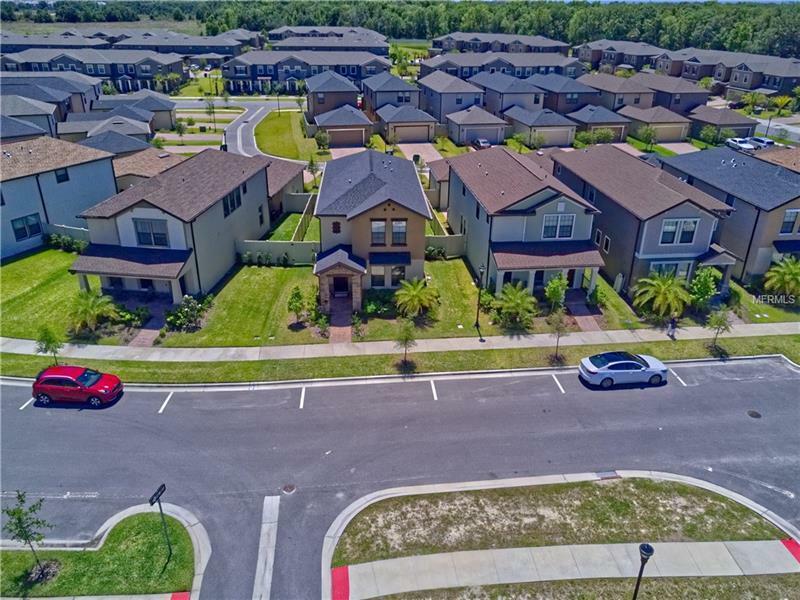 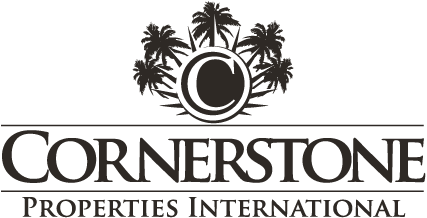 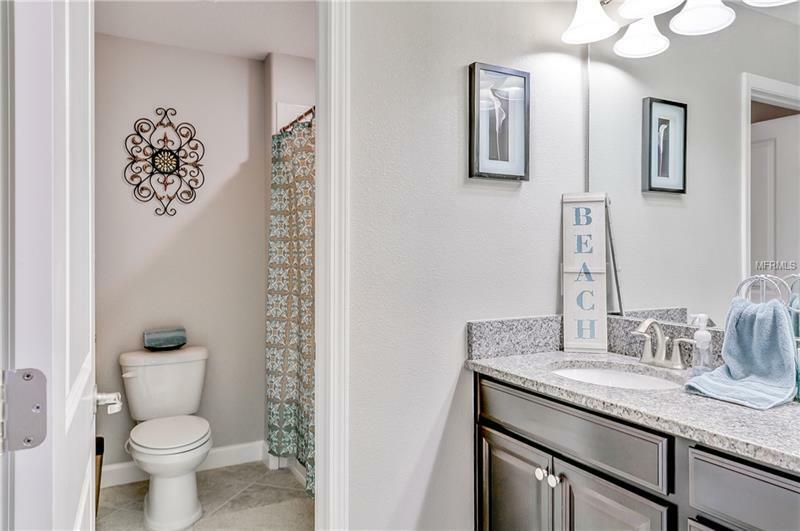 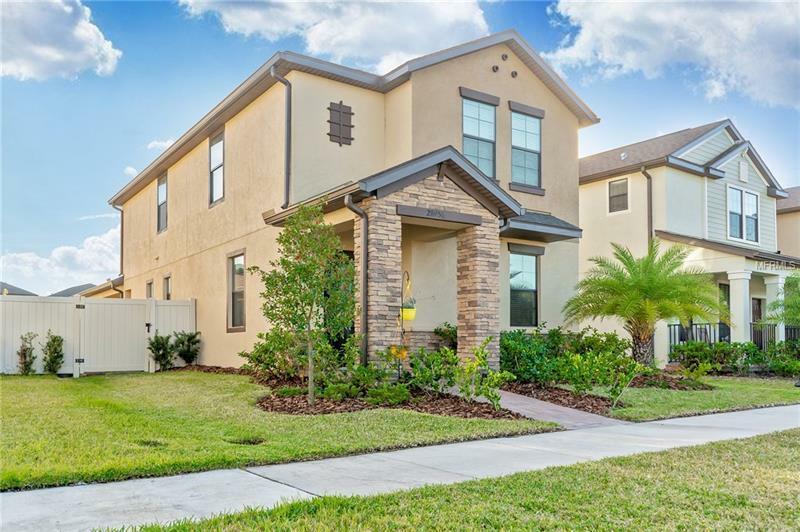 Located in the heart of Wesley Chapel just a few miles from I-75 Wiregrass Mall Tampaâs Premier Outlet Mall and only one mile north of Florida Hospital.